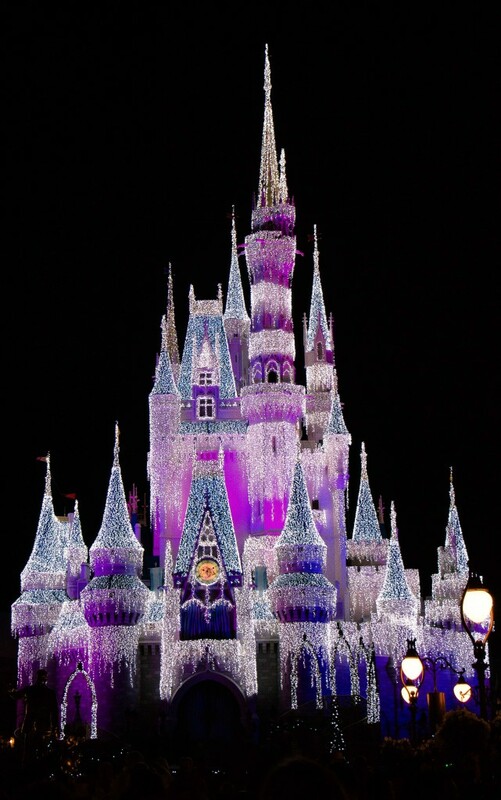 One of our favorite places in December is Disney World in Orlando. My parents brought Hunter to Disney World when he was a fourth grader in his last week of being an only child. 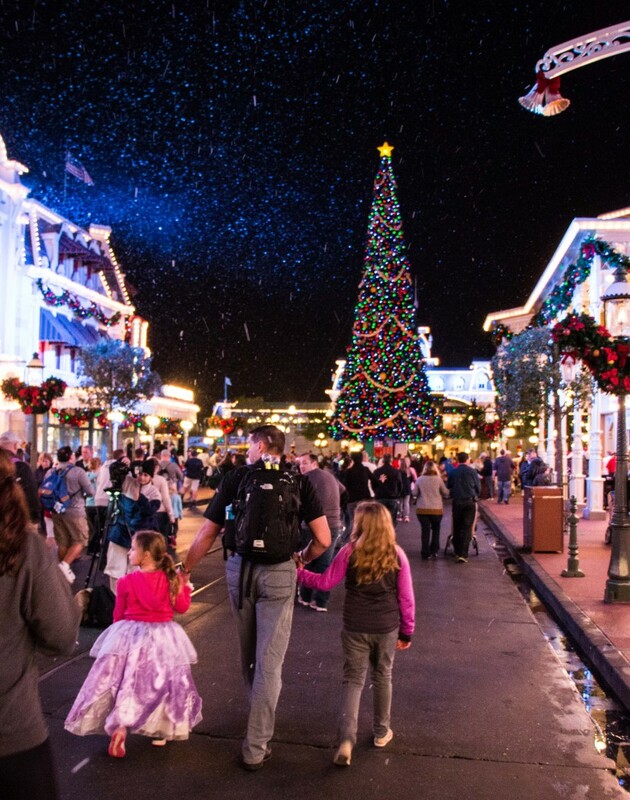 His excitement hooked us all and we love this time of year, Disney style. Nathan planned five days for us this year which warmly kicked off the Christmas season. Hunter stayed home to kick off basketball practice with his team and coaches. While we were Disneying, Hunter was featured in this Bismarck Tribune article. Soon I will share more about his college decision, dreams and goals but for now this article only made me cry a little and proud of the man he has grown to be. Disney World this year was stroller free for us and a different visit with the girls older. I’m a wimp on rides but I pulled off a few roller coasters and even the “Tower of Terror” in Hollywood Studios with Nathan and the girls. Mostly, I love the Christmas decor, music and events in December at Disney. 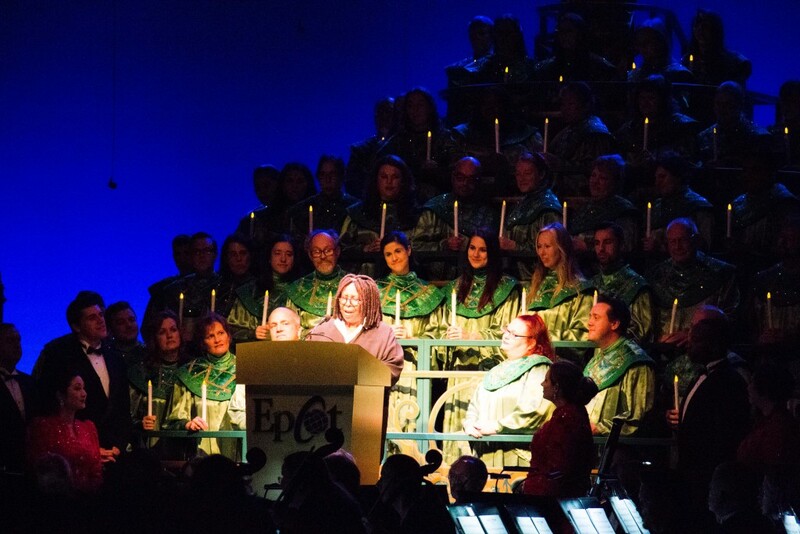 Whoopi Goldberg narrated the Candlelight Processional in Epcot which my detailed Disney planning dad coordinated tickets for us to attend. If Disney is “magical” then this is one of those evenings. Whoopi read from the Bible, telling the birth of Jesus and a phenomenal orchestra and choir performed every traditional Christmas hymn and carol. It grounded me in the purpose of the Advent and Christmas season. 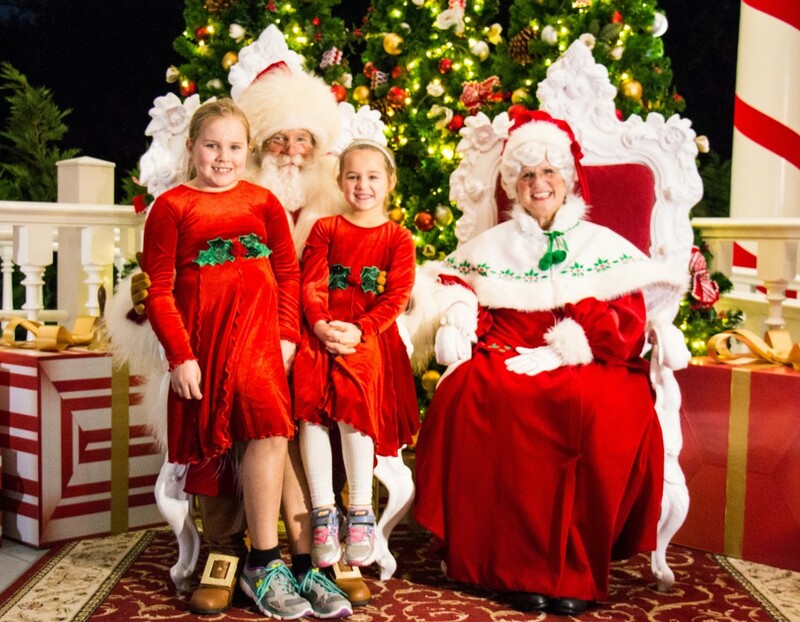 The girls appeased me and wore matching dresses when visiting Santa in Epcot ahead of the Candlelight Processional. We had them in Nathan’s backpack and changed right before the picture and they stayed in them for the concert. It won’t be like this for much longer! 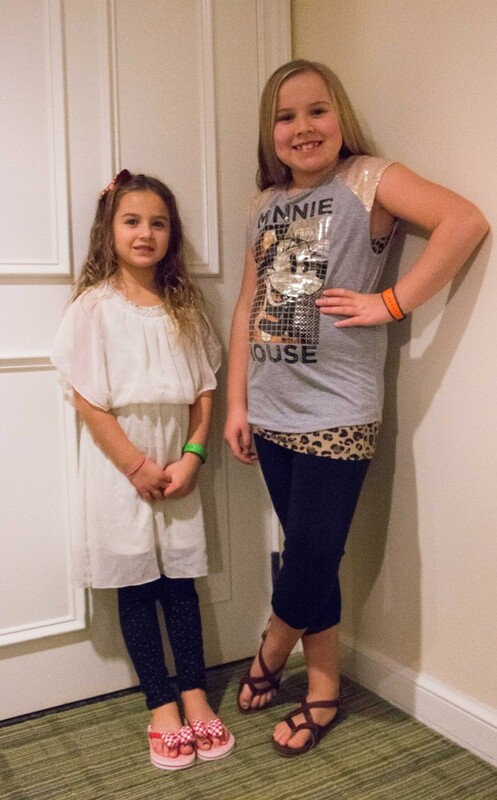 They are growing up and I have a feeling my time is ticking of when they flat-out won’t wear matching outfits. Miss E asked Santa for a volleyball net. Miss A asked for nail polish. Santa winked at us and said he could deliver. It’s Miss E’s EIGHTH birthday coming up this week also so her list is longer. She also wants a sewing machine. Now that is one thing I never asked for but Mrs. Claus was pleased and so is my seamstress mother. Of the five days/ nights, favorite moments happened daily. But here are a few others from my camera. 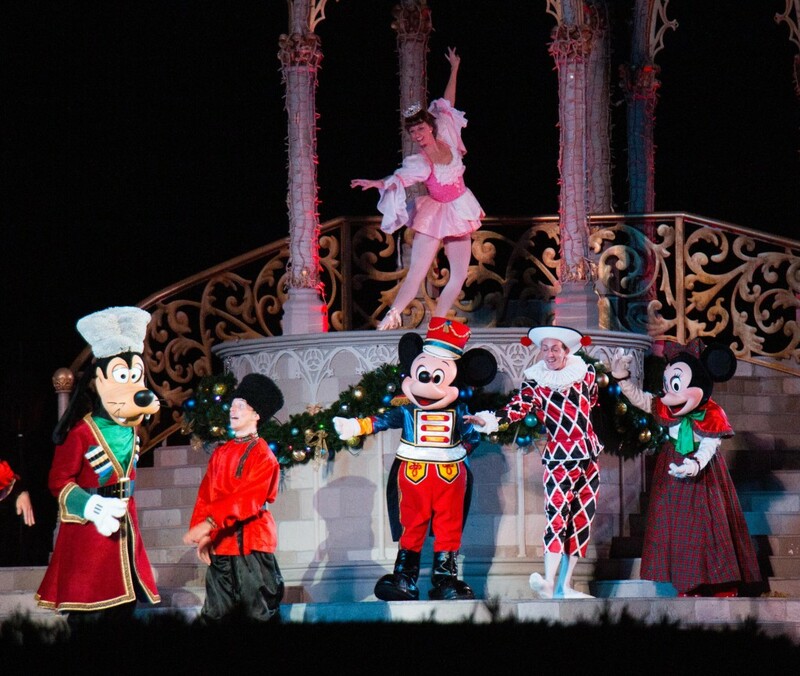 Mickey’s Christmas Party at Magic Kingdom proved to be the way to do the rides in this park. We napped in the afternoon at our resort and were prepared to stay up late! While young families watched the first parade/ party of the evening, we rode with no lines around the park. This included THREE consecutive trips on Splash Mountain. Anika doesn’t like roller coasters like me but Splash Mountain evidently doesn’t count. 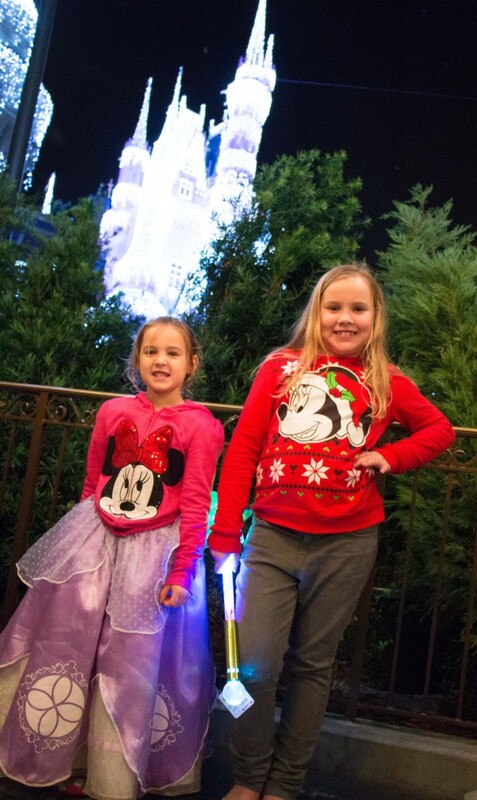 We had a blast and the girls will forever remember our Magic Kingdom evening together. 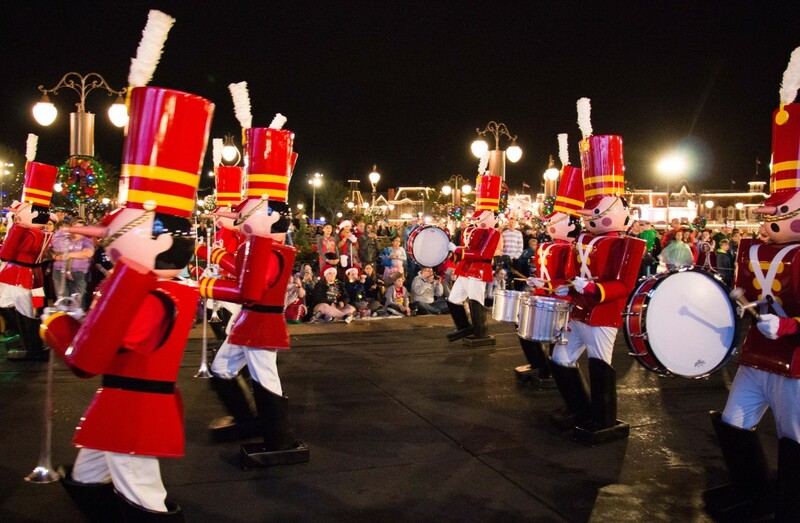 Nathan said the most challenging job of anyone at Mickey’s Christmas Party are the marching toy soldiers who are PLAYING while wearing their costumes in two evening parades. This is NOT a retirement goal of his but hats off to Disney for pulling off a beautiful evening. Complete with fake snow when we were leaving. It’s not North Dakota snow but for Florida, quite pretty. 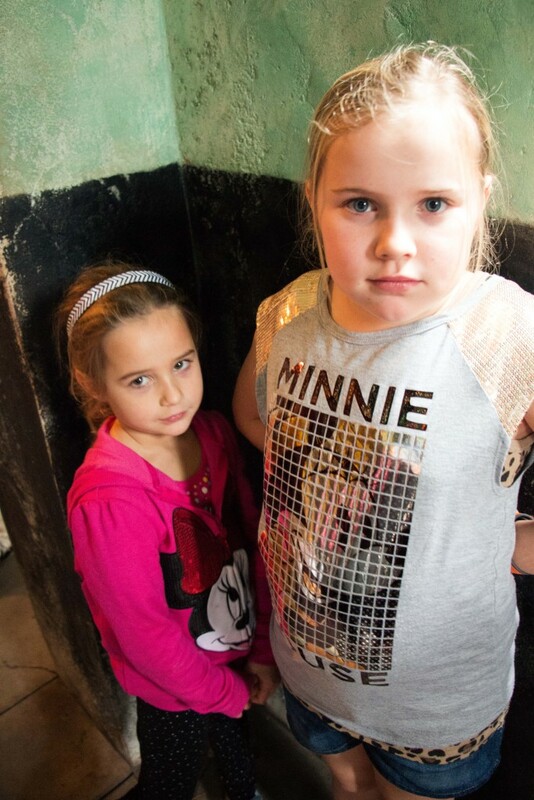 Five days included standing in a few lines and this is the reality check picture of how the girls feel about standing in Disney lines. This was for Festival of the Lion King show. 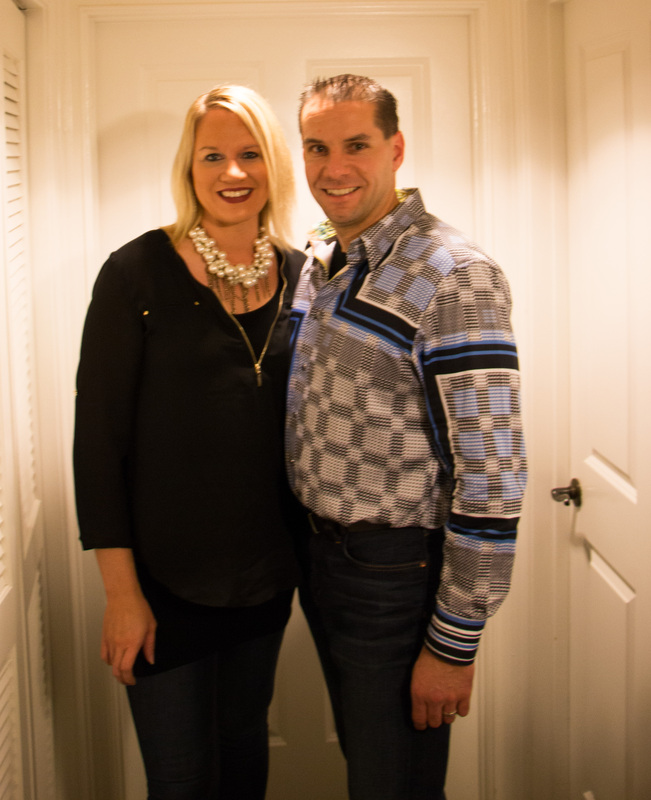 In our days away, Nathan also golfed with a longtime friend, Kevin and we met Kevin and his wife Shannon for dinner one evening. Catching up with old friends are treasured times. Then, the next morning I snuck out to the spa while everyone was still sleeping. I said I would pass on the spa this family trip but Nathan booked me an appointment. After a long massage on my usually aching back, I was thankful for a few hours at the Disney Spa! Now it’s time to get home, hug Hunter, pick up our puppies who certainly miss us and hopefully Hunter does too, decorate for Christmas, celebrate Elizabeth’s birthday, host a few parties and before we know it, Christmas is here. I hope you’re enjoying some quiet moments of reflection in the hustle of the season. We leave for WDW on the 19th. First Dec. trip. What would advise packing for the evenings? Hi Jane, WDW is casual or dressy if you’d like it to be depending on your reservations for dinner. But jeans always go. I wear comfy shoes always for lots of walking and never have needed more than a light jacket or sweatshirt in the evenings. ENJOY! Awesome time of year to visit. Merry Christmas!